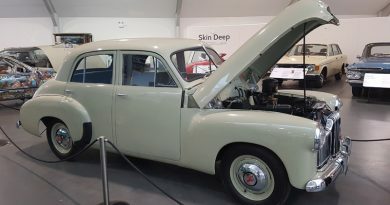 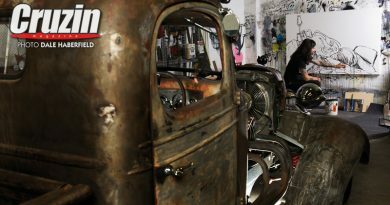 An extremely rare piece of motoring history is set to turn the clock back on a year that saw Australian car manufacturing close down. 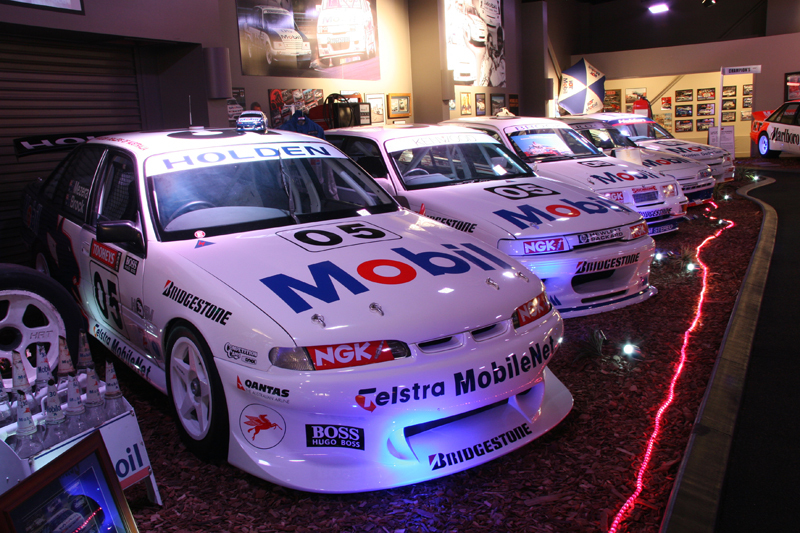 As we commemorate the 50th anniversary of HDT which was once known as the Holden Dealer Team, a collection of Peter Brock race cars amassed by HDT Owner Peter Champion and his mate Brock himself, will be put to auction with hopes of funding a revival of Australian car manufacturing. 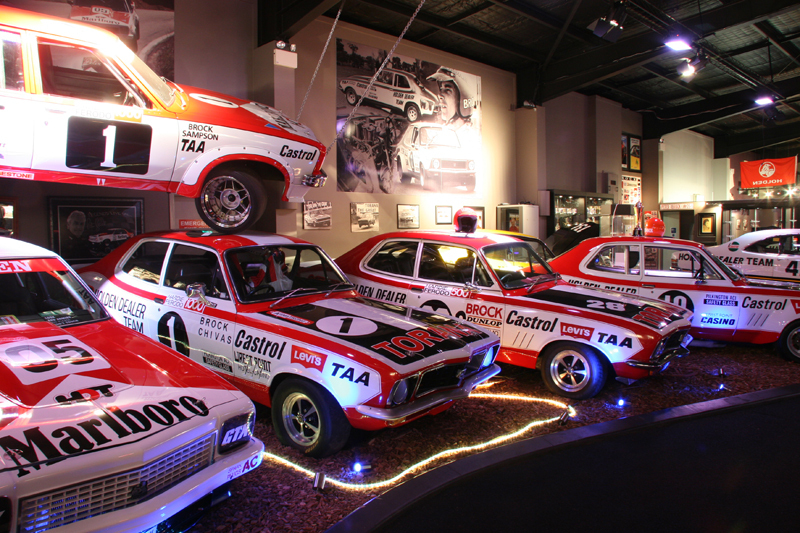 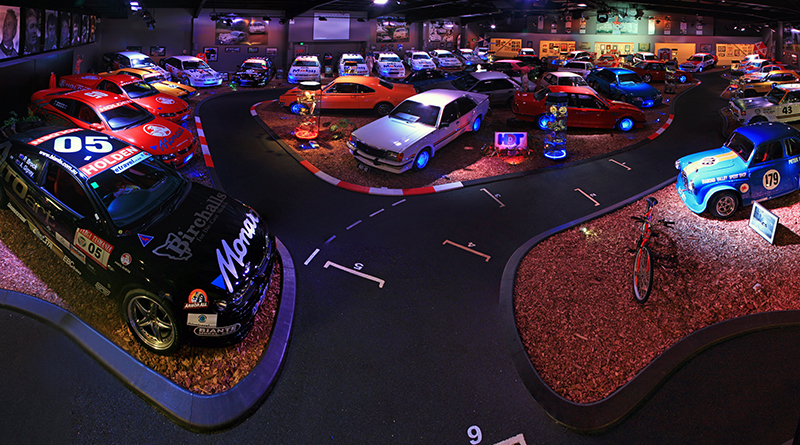 “I am honored to be a part of this once in a lifetime event and the idea that this iconic collection of Peter Brock’s cars can continue his legacy by reigniting car manufacturing in Australia after Holden’s closure in 2017.” says Mr. Champion, founder of the Brock Collection. 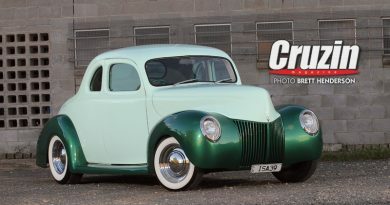 After an amazing year for collectors, Lloyds Classic Car Auctions have been appointed to offer this one-off collection. 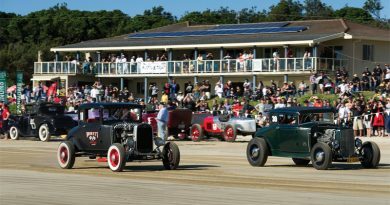 “Our recent sale of the Ford GTHO Phase 3 Falcon selling for over $1 million shows that the interest and passion for Australian-made cars is still there and Lloyds Classic Car Auctions are excited to be part of this great movement.” says head Auctioneer Bill Freeman. 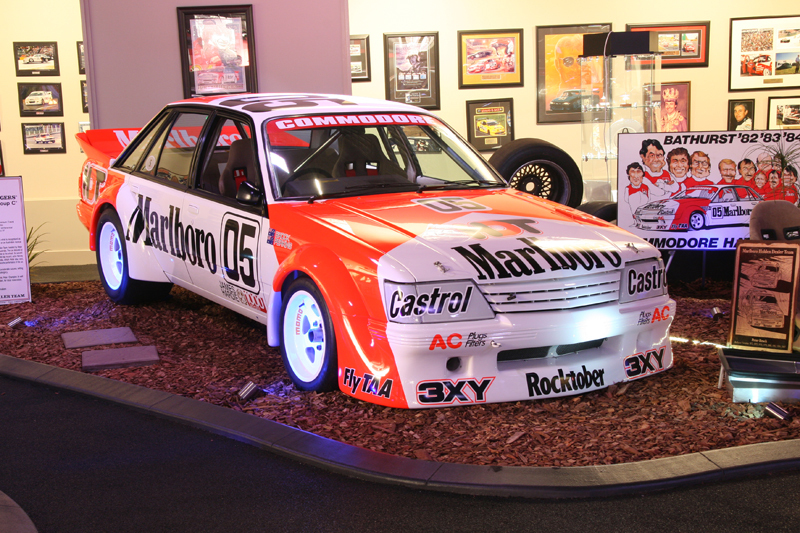 The cars in this collection are rare and very well known to Brock fans around the World, including Brock’s most famous ride, ‘The Big Banger’ along with many more that have dominated the Bathurst race track. 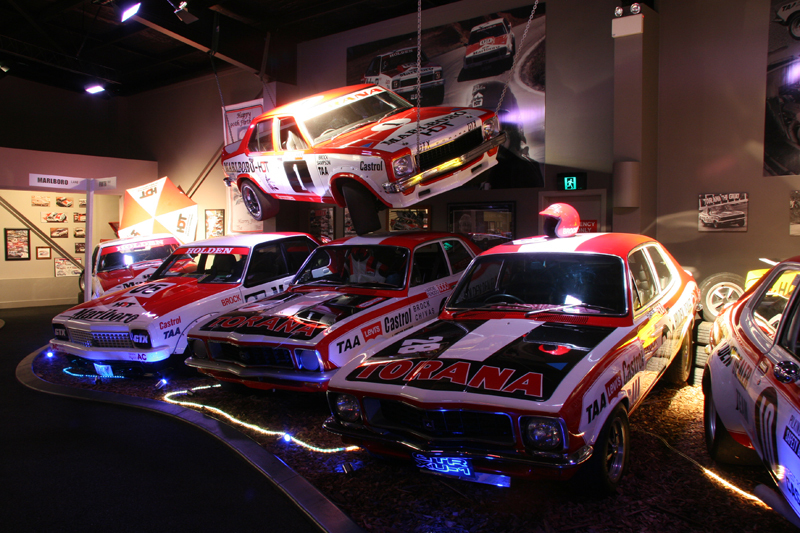 As cars raced in Bathurst by the ‘King of the Mountain’ it is only fitting that these cars will then be returned to their home and auctioned in the reflection of Mount Panorama.